The majority of the population residing in Dubai is Muslim and follow Islamic prayer time Dubai, UAE. These times may differ from other places around Dubai. 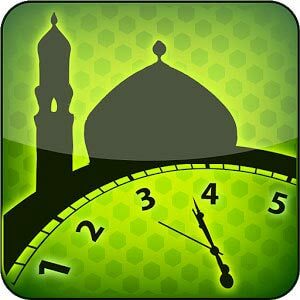 Thus, you should be aware of the current time zone you are in so that you can check your prayer times accordingly. 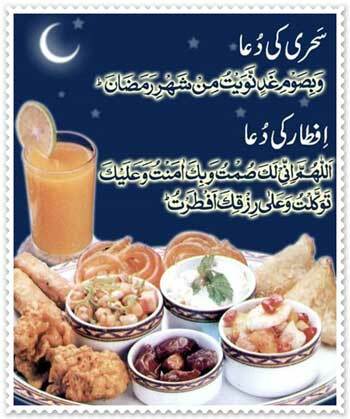 For example, people currently in Dubai must check accurate prayer times Dubai to know when to pray. This article will explain Dubai prayer times in detail. Fajr prayer (صلاة الفجر): Before sunrise according to Dubai prayer times. Dhuhur prayer (صلاة الظهر): In the afternoon. Asr prayer (صلاة العصر): Following Dhuhur, in the evening. 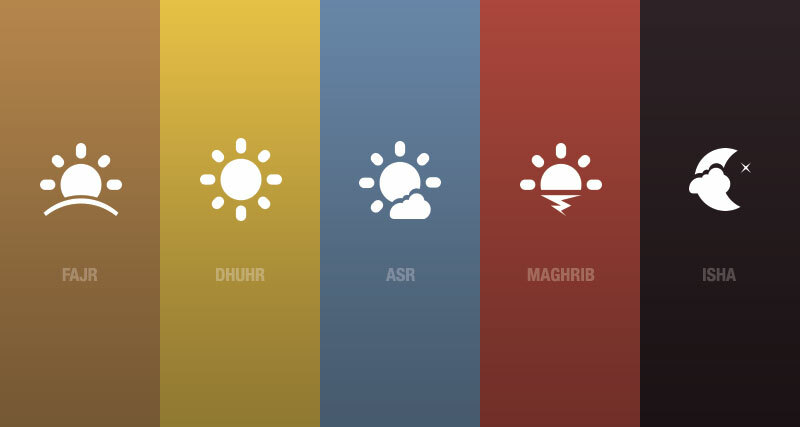 Maghrib prayer (صلاة المغرب): Before sunset, according to Islamic prayer times Dubai. Isha prayer (صلاة العشاء): After sunset, at night. Other than these five compulsory prayers that should be offered by all Muslims, there are some other prayers which Muslims can say according to their own will. These prayers are between these five compulsory prayers. "Without a doubt, in the remembrance of Allah do hearts find satisfaction." Qur'an 13:28. "Whenever the time of each prayer arrives, an Angel announces to the people: (O' People!) Stand up and extinguish, with prayers, the fire which you have set alight for yourselves." There is a reason why prayers are stressed again and again in Islam and are made compulsory for all Muslims to follow. It is believed that all the other good deeds are linked to prayers as when a person becomes punctual about prayers, he then starts adopting good habits as these five prayers are a constant reminder for a Muslim to stay on the right path and always do what is right. It saves Muslims from lying as when a person has just prayed and then he lies, it leaves him with immense guilt and same happens in a case of all other sins. So prayers are a way to save yourself from all other sins and eventually save yourself from hellfire. Prayers clean one's soul and bring one closer to Allah as well as the people. Grand Mosque: Very old and largest mosque of Dubai, also known for its magnificent architecture. Jumeirah Mosque: Huge mosque which is visited by Non-Muslim travelers as well. Al Farooq Omar Bin Al Khattab Mosque: Also known as Blue Mosque. Sheikh Zayed Grand Mosque: Architecture of this mosque is Mughal and Persian. Al-Noor Mosque: Perfect to learn about the culture of UAE for tourists. Other than these, there are a lot of other mosques around the city where Muslims pray following prayer time Dubai. خدمة مواعيد اذان الصلاة أونلاين فى اماراة دبي احد امارات دولة الامارات طبقا لطريقة حساب ام القري كما هو متبع بمدن الامارات.